Organist and Director of Music At All Saints Falmouth, Daniel Shermon, responded to the devastating news of the fire at Notre Dame de Paris with a piece of music on the organ. It is Leon Boëllmann’s ‘Prière a Notre Dame’. The Church of England will examine how it can build on its own work in housing and contribute to the national debate on policy. 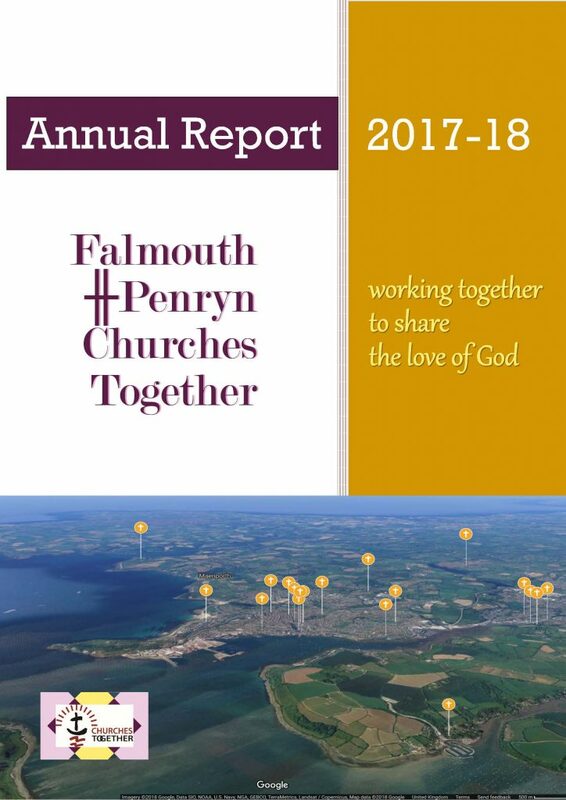 Prayer, conversation-starter and event resources to help churches and communities come together in prayer for the country and the Brexit process. Prayers provided by Street Pastors for the rally in Trafalgar Square on 6 Apr in support of fanilies and communities impacted by violent crime. Playfully Serious: How Messy Churches create new space for faith. Report from Church Army’s Research Unit, January 2019.